Update: The singer said she once suffered from the same disease as the recently departed Queen of Soul. 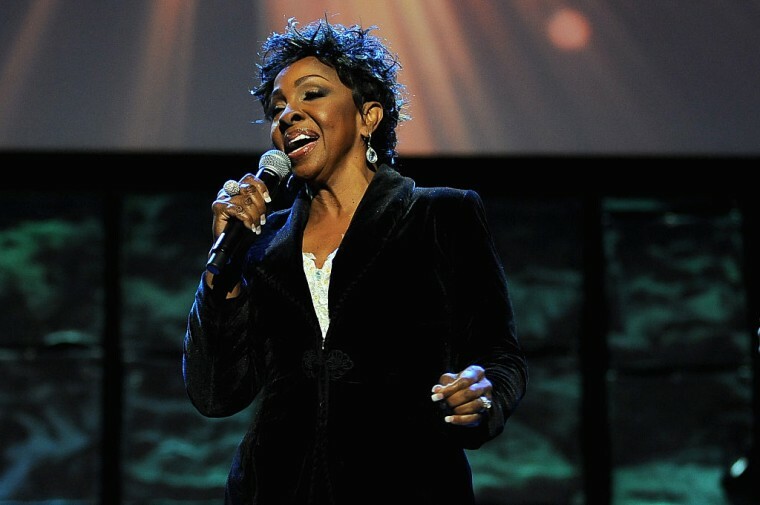 Gladys Knight was a guest at fellow Detroit soul legend Aretha Franklin's funeral on Friday. 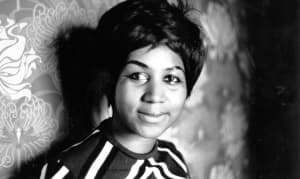 Knight told a local news station that she once suffered from pancreatic cancer, the same disease that Aretha Franklin battled for eight years before passing away in August. "We shared the fact that we had the same disease," Knight told WDIV-TV. A representative clarified to the Detroit News that Knight is not currently suffering from pancreatic cancer. Knight did not reveal when she was diagnosed with the disease. Franklin first told the public about her diagnosis in late 2010.